Our common Europe is going through a time of difficult challenges. These challenges can only be solved reasonably if all administrative levels work together: the EU, national states, regions and municipalities. Strong regions, cities and municipalities are of great importance within this structure because they are in direct touch with their citizens. 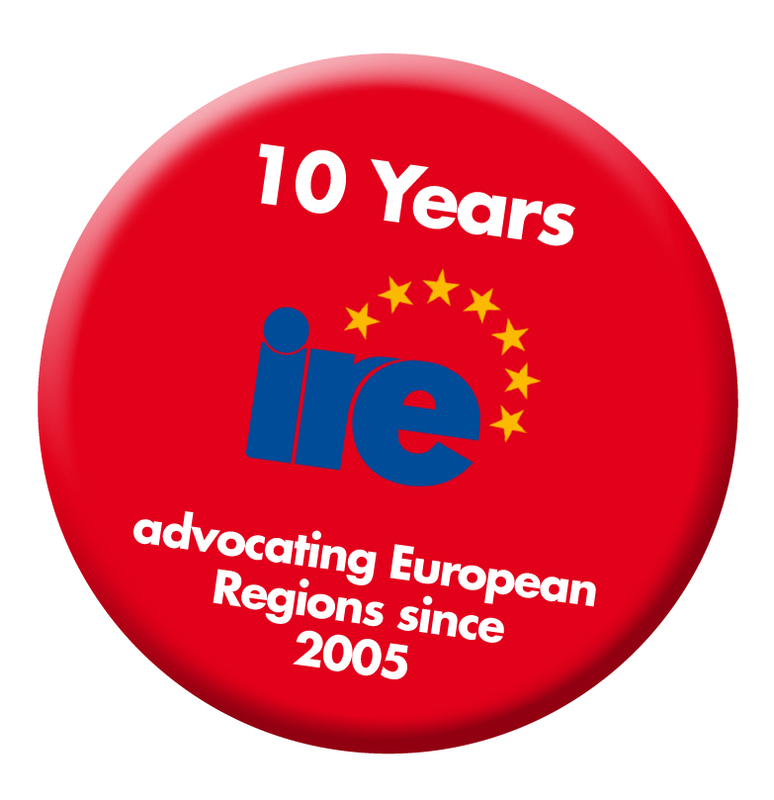 For the past ten years the Institute of the Regions of Europe (IRE) has been successfully working to strengthen regional and local authorities across Europe. The aim of the conference is to present and discuss enlargement strategy of the European Commission and best-practice examples throughout Europe in various areas such as energy, regional tourism, research and innovation and regional food production. In addition, the European Commissioner for Education, Cultur, Youth and Sports Tibor Navracsics will hold a speech. Costs for travel and accomodation are not included. The 11th Conference of European Regions and Cities 2015 in Salzburg will be organized by the Institute of the Regions of Europe (IRE) and carried out as a Green-Meeting. Numerous initiatives are set within the framework of the event to change the consciousness among our international guests, partners and sponsors in terms of a sustainable and environmentally friendly use of natural resources. Climate-friendly accommodations, energy efficiency, waste reduction, environmentally friendly arrival and departure procedures of our guests, a Green venue (the Salzburg Congress), regional food and easy access to all other event venues are all aspects that need to be considered. The aim is to host the event according to the criteria of the Austrian eco-label for Green Meetings. Thank you for your personal contribution! We send all conference participants a feedback link via mail after the conference and look forward to your response. For questions on that topic please contact our Secretary General Dr. Joachim FRITZ (joachim.fritz@institut-ire.eu). The IRE recommends participants to use environmentally friendly transportation to the conference venue. The bus stop “Kongresshaus” and “Mirabellplatz” are regularly approached from all directions (bus line 2, 3, 4, 5, 25, 27, Bus A). If you arrive by private car, we kindly ask you to voluntarily calculate your CO2-footprint and compensate it (visit www.climateaustria.at). The Salzburg Congress offers paid parking spaces.